Welcome back to Part 2 of our new video series! If you missed Part 1, where we do a video walkthrough of a case structure, you can check that out here. Today, Jenny Rae (ex-Bain) and Lisa (ex-McKinsey) share their Top 3 Tips for Case Interviews. There is a countless amount of information (and misinformation) out there surrounding the case interview. 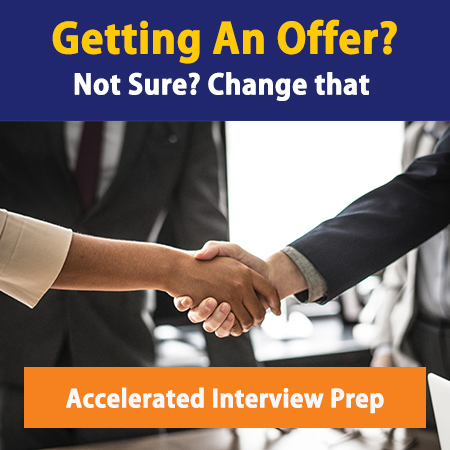 But here, after tens of thousands of hours spent coaching clients to offers in 175+ firms, we’ve boiled down all of that experience to our Top 3 Tips for Case Interviews. Be sure to have a pen and paper ready; this will be 15 minutes that could save you hours of frustration.